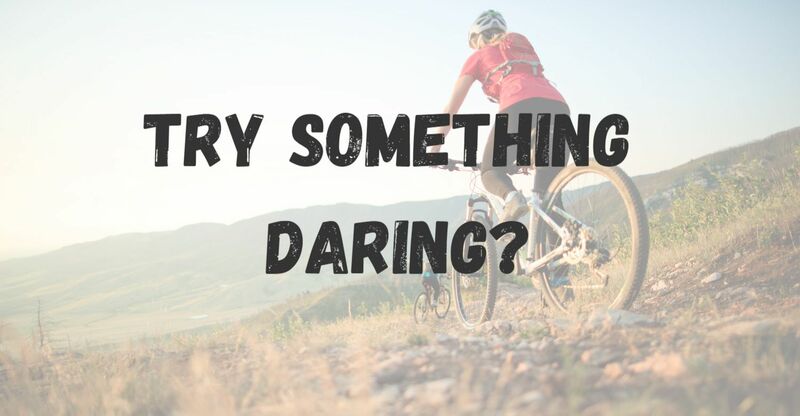 » Try something new for 2019! The benefits of cycling are almost as endless as the country lanes you could soon be exploring. 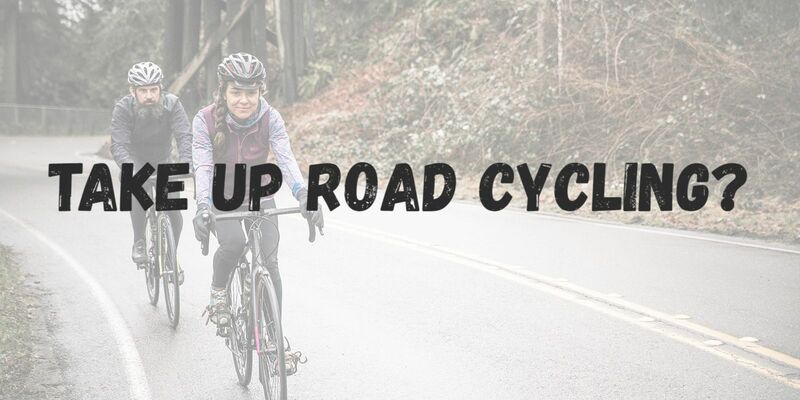 If you’re considering taking up cycling, and weighing it up against other potential fitness activities, then we’re here to tell you that cycling is hands down the best way to get fit in 2019, and the most fun! Take the bike to work, and you’ll save on petrol or cash on public transport, as well as time. 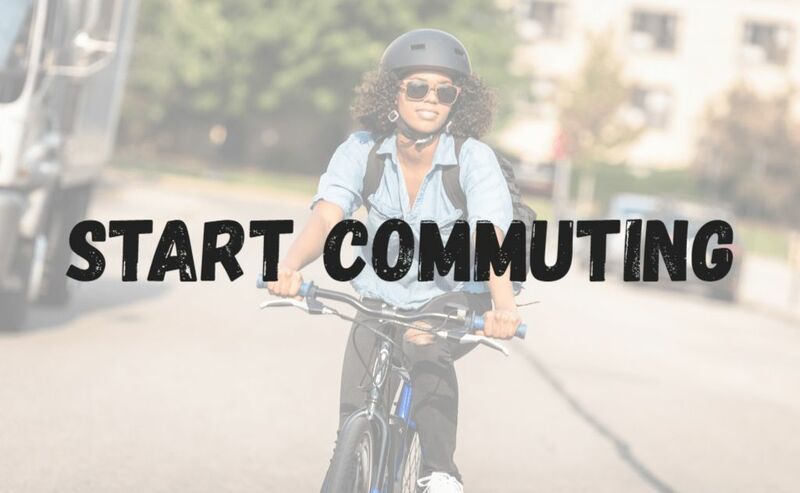 Commuting is an easy way to a healthy mind and body, and a great way to kick start your day. Already cycle? Then take up a new discipline for 2019, join a local road club and broaden your friendship circle. It doesn’t have to be expensive either with road bikes starting from as little as £699. Exercise can be monotonous, and New Years Resolutions can be hard to keep, stay engaged and excited by your next adventure with mountain biking! We stock a large range of mountain bikes from beginners to intermediates, starting from as little as £599. Get out and explore your local countryside and improve your mental and physical health with simple leisure cycling. We have hybrids designed for men, women, and kids suitable for a variety of terrains. Electric bikes are a great way to stay active, explore new places and even a green transport alternative, especially if you are limited on time. We stock a large variety of E-Bikes, from full suspension mountain bikes to City commuters. 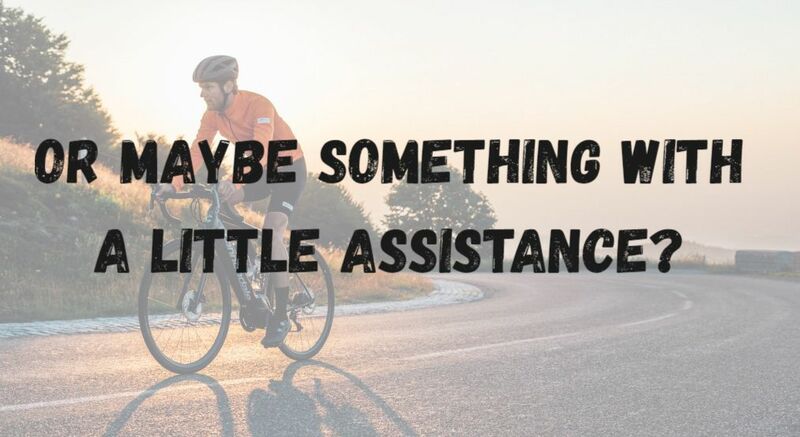 Here at Alfs we have a huge range of Road, Mtb, CX, Gravel & Adventure, Hybrid, Kids, and E-bikes from our premium brands Cannondale, Giant, Whyte, Colnago, Frog, Liv and Juliana.